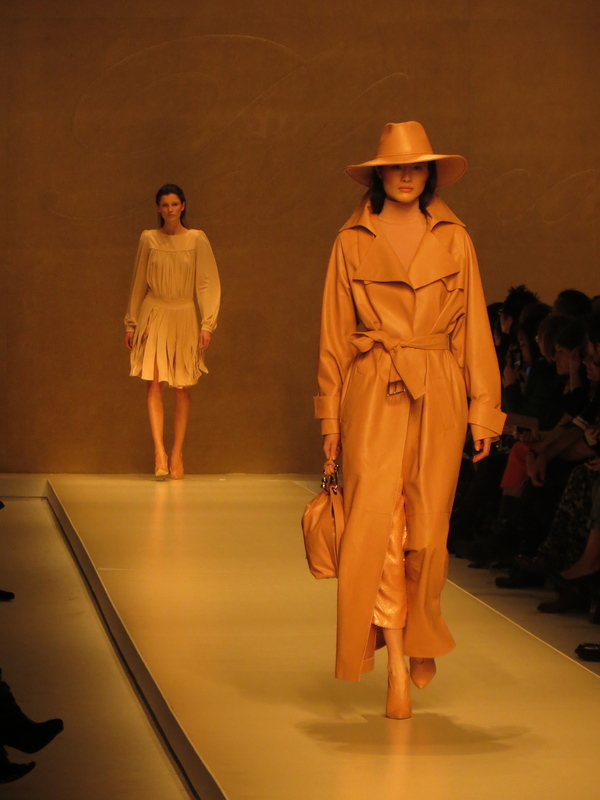 See the wonderful Winter/Fall 2013-14 collection from Bluemarine here. 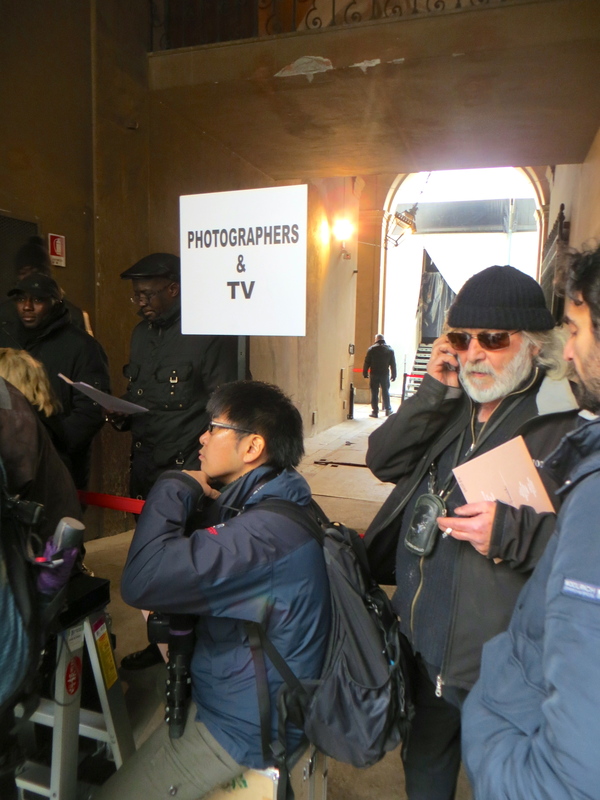 I went to Milan Fashion week in february 2013 – to follow in the footsteps of a fashion-photographer…and this is one of the shows we went to. 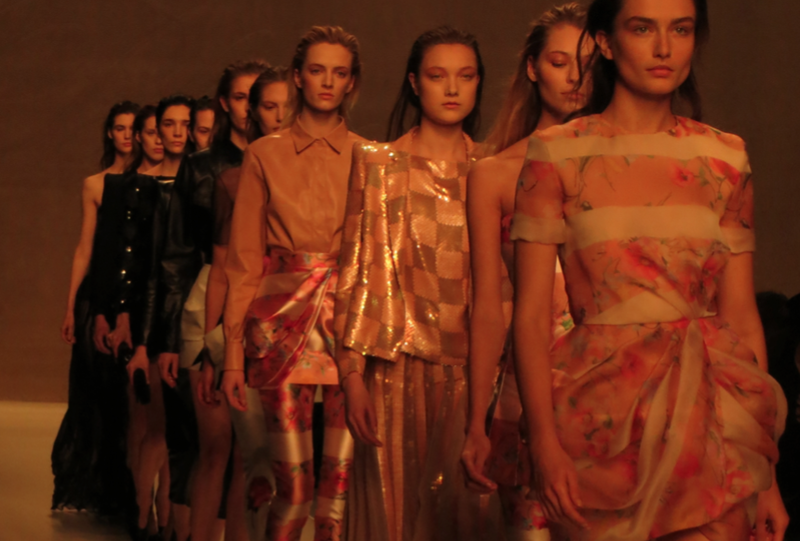 In the end designer Anna Molinari came out on stage…and the show ended! Beautiful collection!